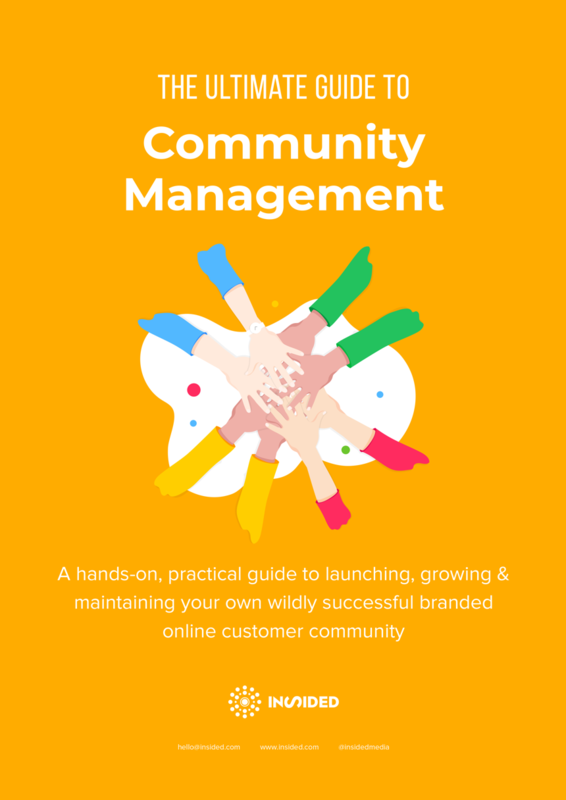 Whether you want to leverage the power of the crowd to conduct customer research, increase your customer service team's efficiency or capitalize on those all-important brand advocates, you're sure to discover a wealth of helpful information in The Ultimate Guide to Community Management. 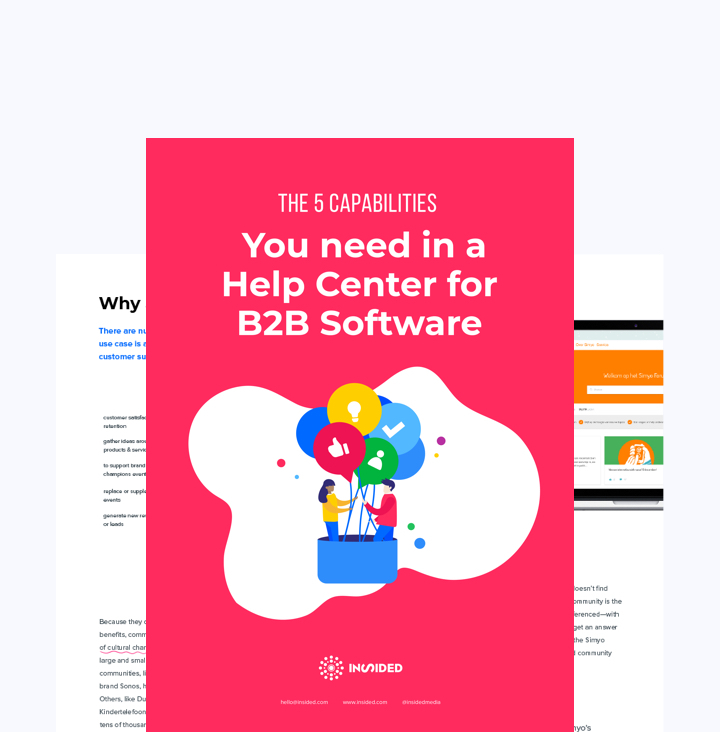 A community manager's handbook, if you will: The Ultimate Guide to Community Management offers industry-leading insights for teams and individuals who are ready for their branded online customer communities to make more impact. 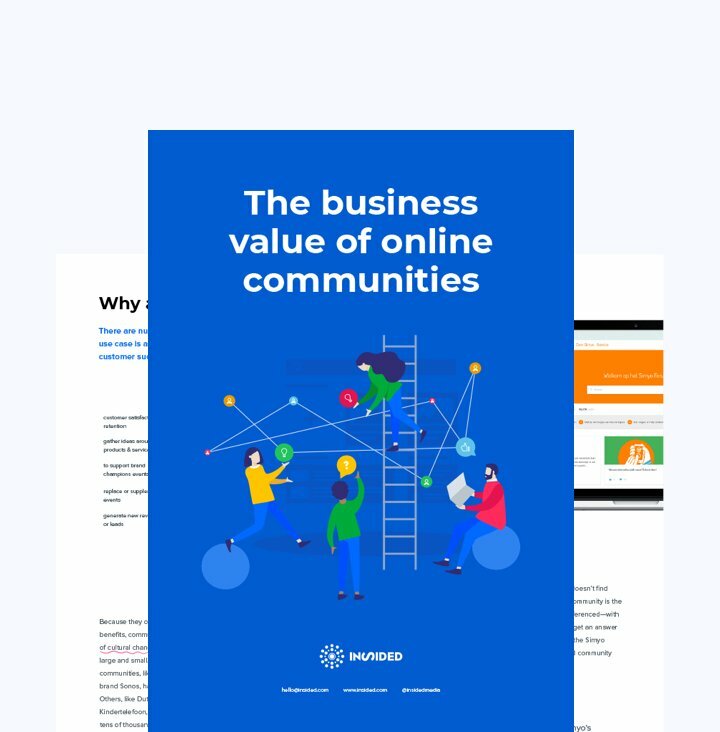 Get tips, tricks and best practice advice from experts running some of the most successful and thriving branded communities out there. 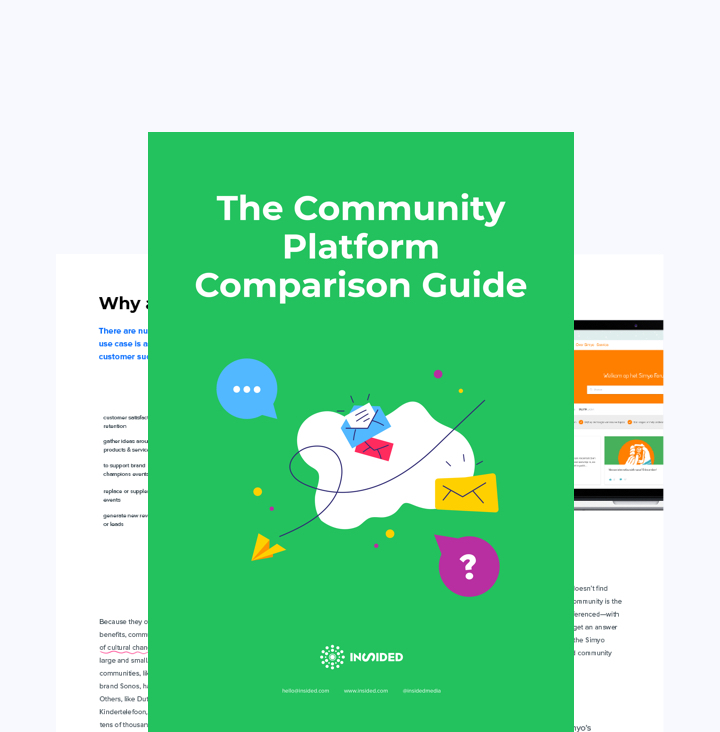 Get your free copy and start your journey towards best-in-class community management. Learn more about inSided and the power of conversations. Copyright © 2018 inSided. All rights reserved.